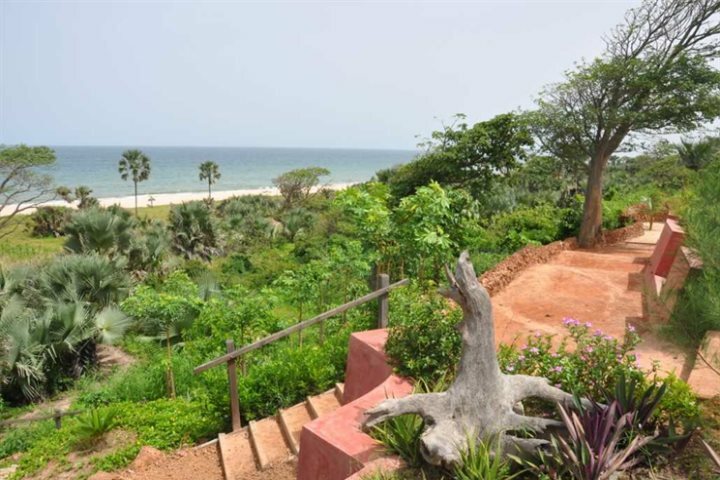 Across our properties in The Gambia, some stunning views of the country's coastline can be enjoyed. We've put together a list of some of our favourites. Two of the major benefits of a holiday to The Gambia combine wonderfully around this time of year, and right on cue too. 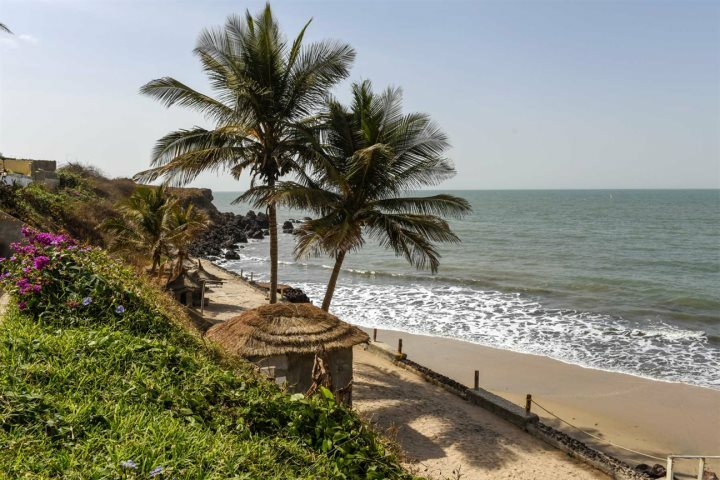 As the skies become grey and rainy in the UK and we all begin to dig out our winter coats, The Gambia's coastline and its glorious weather are thriving. November welcomes average highs of 32°C and sparks six glorious months of increasing temperatures and decreasing humidity. 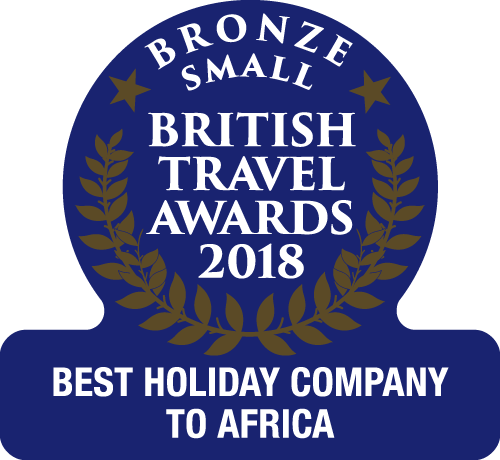 Many will flock to the beaches around The Gambia at this time of year, which is easily done when you consider that many of our most popular hotels boast beachfront locations. 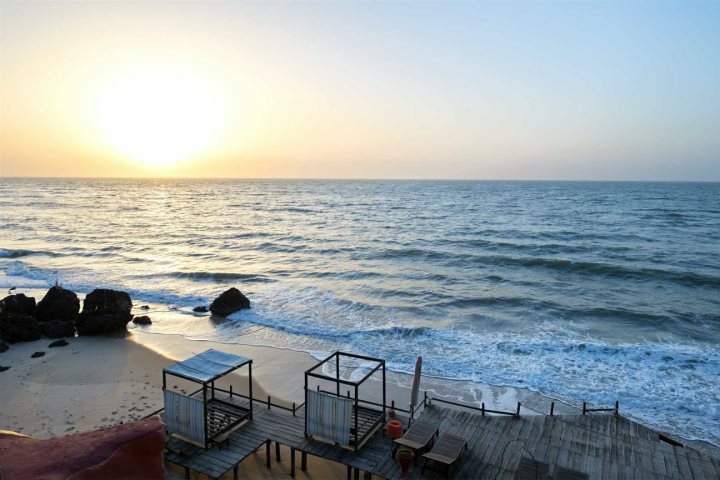 There's nothing better than waking up on holiday to the sight and sound of the sea, and with that in mind, we've put together a list of some of our favourite sea views in The Gambia, all enjoyed from one of our fantastic properties. 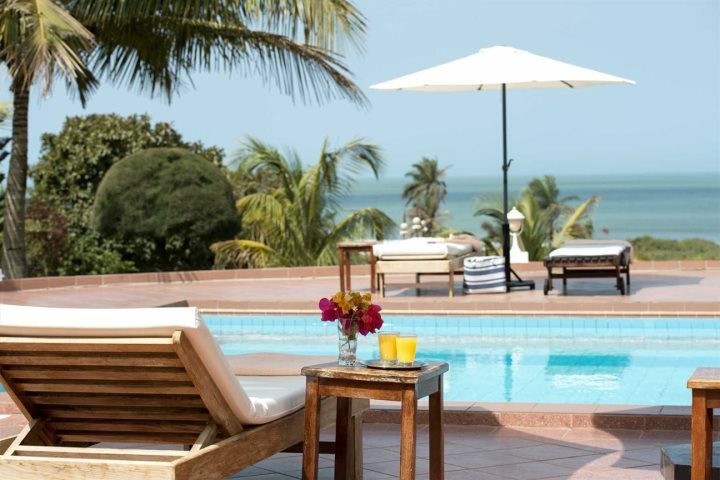 Poised high above a quiet cove and displaying some of the most memorable views of the sea in the whole of The Gambia, Ngala Lodge has to feature on this list. One of the most memorable ways to enjoy the views here is over dinner at the lodge's remarkable restaurant. A wonderful and luxury beachfront property with a wide choice of room options, many of which boast lovely sea views, Coco Ocean is a small piece of heaven, perhaps most valued for its incredible spa facilities. 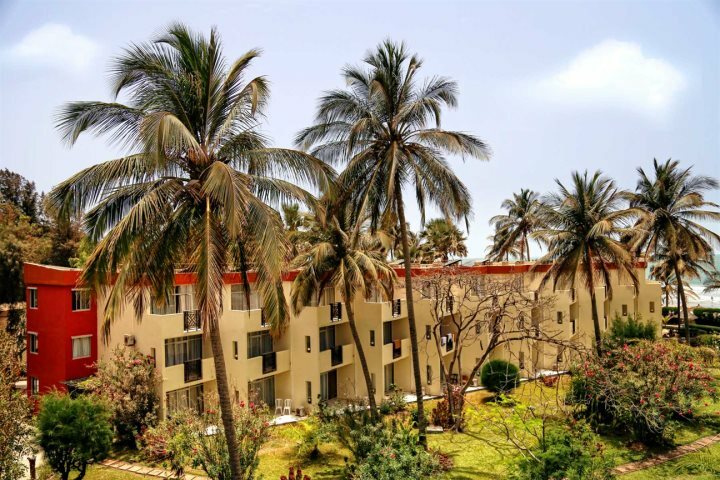 Enjoying a lovely beachfront setting at Kotu, Kombo Beach is a fun and lively hotel with magnificent panoramas of the ocean. 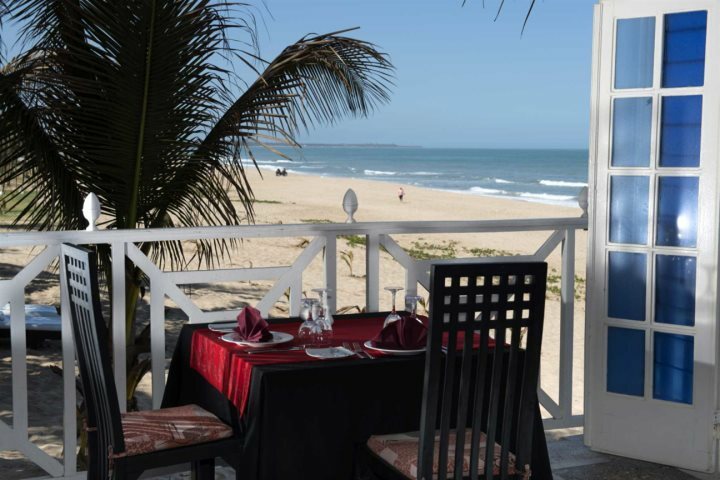 Whether you enjoy views of the sea from the sandy beach or from the Barracuda beachside bar, you'll firmly agree that Kombo Beach belongs on this list. A small and welcoming lodge which presents a haven of peace and quiet, as well as a traditional appearance, White Horse Residence peers out over the gorgeous ocean in the distance; best enjoyed from the comfort of the pool or a sunlounger. An authentic African experience is what awaits those staying at African Village, as well as a friendly atmosphere and great facilities in the form of an inviting pool and great sunbathing area. The sea views aren't bad either, especially from the on-site restaurant. A modern hotel of tranquility and style, Leo's Beach Hotel is an adult-only boutique property famed for its glorious pool and equally glorious views across to the ocean. All the rooms are spacious, bright and airy, with the five standard rooms affording lovely sea views. You can enjoy a multitude of other fine views across all of our properties. See if you can find your favourite from our diverse accommodation collection.